Preaching and communicating are not necessarily the same thing. This is not a post about preaching. This is a post about how some people are great preachers but not great communicators. There may be a difference. I know and have heard some dynamic preachers. They can hold an audience in the palm of their hand. They evoke passions and emotions with their sermons. But too many of them are terrible communicators. What in the world do I mean? Simply because a preacher can engage an audience does not mean that he or she is good at communication. The difference may be understood by categorizing communication into two groups: Group communication and individual communication. Good preachers know the Bible. They know how to utilize inflection and tone in their voice. They use effective body language. But a guy or gal can be great at these things yet suffer from poor communication skills. Good communicators look you in the eye and you know they are listening. Good communicators return phone calls. They remember what they told you and what you told them. It is very difficult to be a good communicator unless you actually care. I am not saying that good communication is more important than preaching. It is not. I am saying that preachers need to be reminded that good communication goes beyond the pulpit. In my opinion, in order for a preacher to be effective, he or she must also be good at communicating with individuals. If he or she is not, they will need to make sure that someone close to them is good at this kind of communication and keeps them connected to the people around them. Otherwise, they lose credibility when their individual communication falls through the cracks. 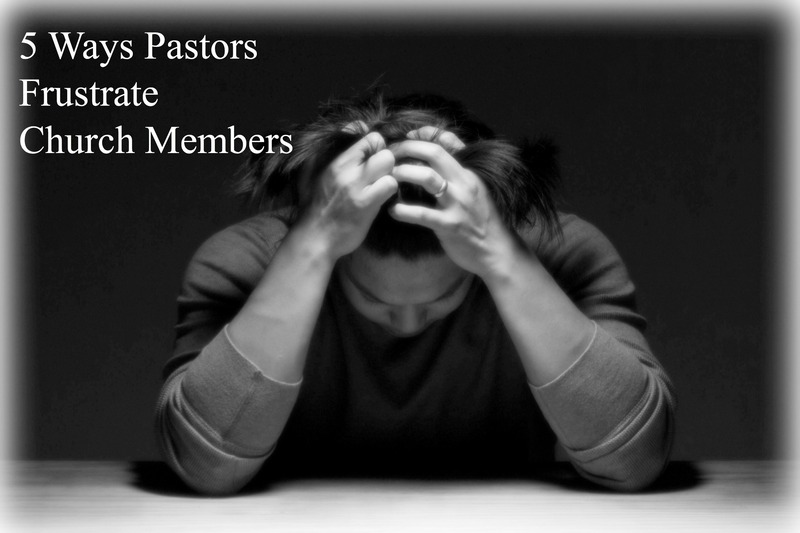 Their preaching will suffer because their smaller-scale communication is weak. 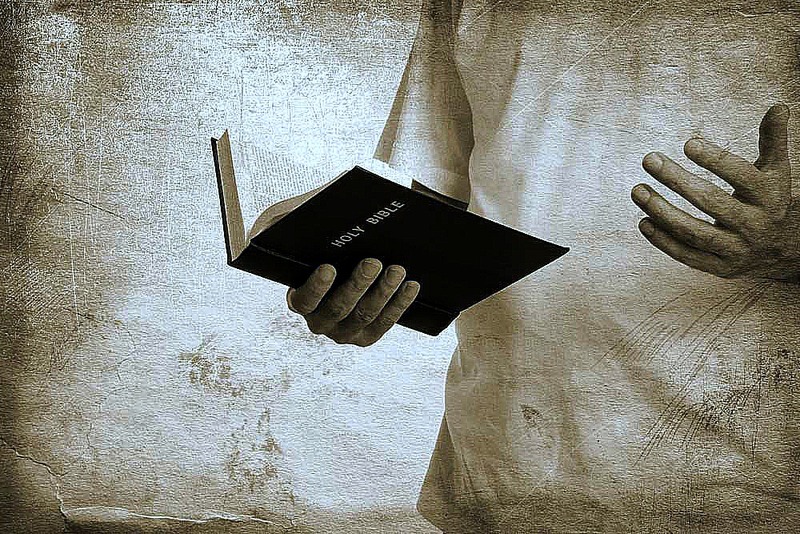 If you are a preacher, work on improving your preaching – it is a vitally important calling. But also work on your one-on-one communication. Pay attention to people. Respond accordingly. I think you will find that your preaching also improves. You’re pouring your heart out. You preach like a man possessed (in a good way). You wax eloquent. And then it happens; you make eye contact with the one person in the crowd that can truly humble you – your spouse. You can fake it with others, but not with her. Possibly the most difficult part about being a preacher of the Gospel is that at least one of the listeners knows everything there is to know about you. I think God plans it that way. 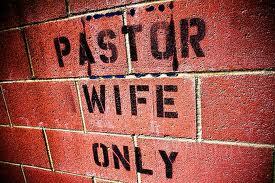 The great equalizer for many preachers is that their spouse knows better. It is easy; very easy to impress some crowds. Say the right things in the right way with your best preacher voice and you can wow the crowds. But when someone siting there knows the intimate secrets of who you really are, that is another story. Preach about faith; she knows your doubts. Preach about prayer; she knows your prayer life. Preach about integrity; and she may smirk (inside). I think God plans it that way. To keep you humble…to stay real…God reminds you that, no matter what you say, one other person there besides you and Him knows your bathroom habits. I think the toughest part of being a preacher is that my wife sits there, amening me, nodding her head and being supportive, but knowing full well all my flaws. And still she graciously receives the Word. Quite humbling, I must say! And good for us preacher-types, lest our arrogance get the best of us. Without these humbling realities, our heads would probably explode with pride. The way it is, it’s sometimes difficult to hold your head up while preaching when she’s in the crowd. I’m thankful for grace from God and from my wife. By the way, any preacher who won’t admit to this is either a liar or more spiritual than I am (which isn’t always saying much).